Completeaza mai jos intrebarile tale referitoare la Boxe Harman/Kardon HKTS 30WQ si un consultant AVstore.ro iti va raspunde in cel mai scurt timp posibil. The Harman Kardon HKTS 30WQ is the speaker package for people who hate it when other people talk during movies. 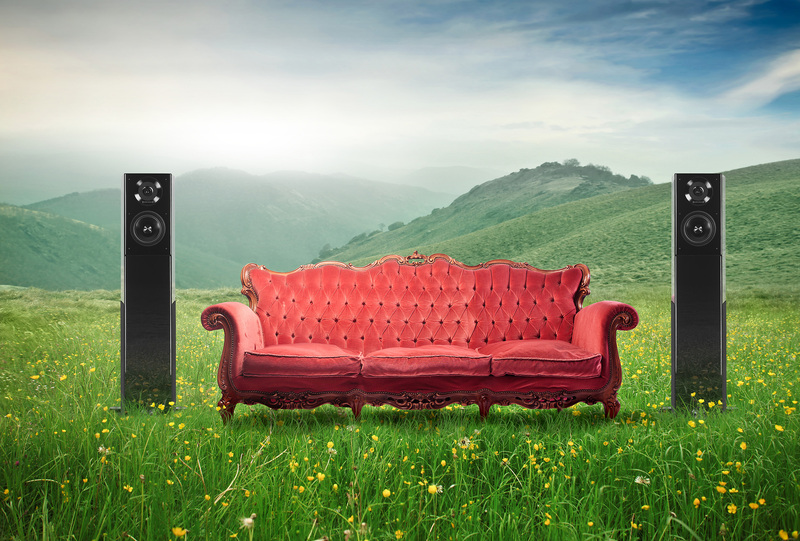 The HKTS 30WQ is a powerful 5.1-channel solution with dual midrange drivers in both the satellites and the centre channel for heightened realism, and a 200-watt powered subwoofer for bass that isn’t one bit intimidated by low frequencies – or by people who talk during your screenings. Sunt posesor de HKTS 30 BQ,AVR-365 HK=performant. Vezi specificatii tehnice, review-uri si pareri despre Boxe Harman/Kardon HKTS 30WQ (HKTS 30WQ).